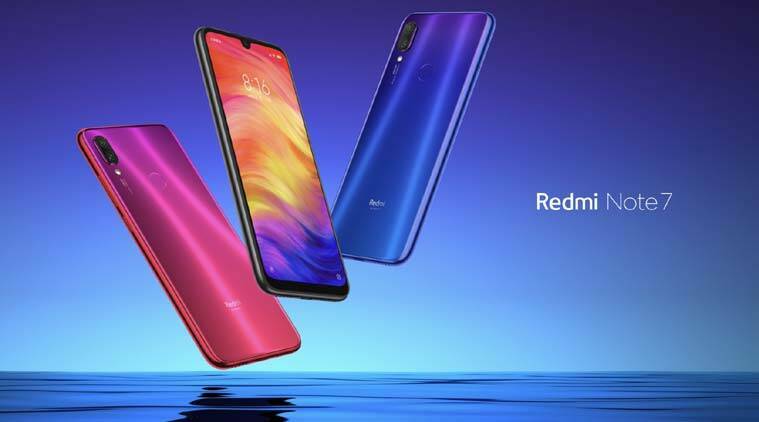 Xiaomi Redmi Launch Event LIVE Updates: Redmi Note 7 launched in China with the 48MP rear camera and Qualcomm Snapdragon 660 processor. Xiaomi Redmi Launch Event LIVE Updates: Xiaomi’s Redmi launch event saw the brand introduce its first phone with a 48MP dual camera for under Rs 10,000. The Redmi Note 7 is the new phone with the Qualcomm Snapdragon 660 design along with a 48MP rear camera and comes with a 2.5D glass design. Battery on Redmi Note 7 is 4000 mAh. A Redmi Note 7 Pro with a different Sony IMX 586 sensor for the 48MP camera has also been launched. This will go on sale after the Chinese New Year, which is in February. Xiaomi has also showcased a printer with the new Redmi phones. The Xiaomi printer will cost only Yuan 499. 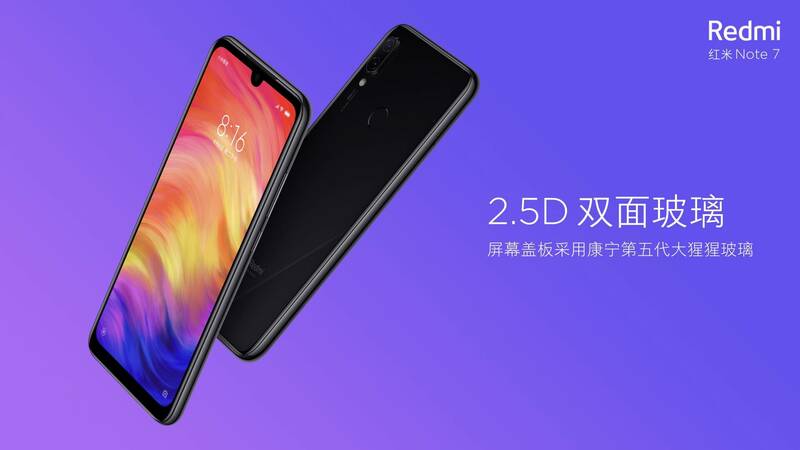 Redmi Note 7 is the first phone to launch under Xiaomi's new sub-brand, Redmi by Xiaomi. After this, all smartphones launching under the Redmi sub-brand will sport a 'Redmi by Xiaomi' logo on their back panel. Xiaomi now has two sub-brands - Poco and Redmi. The new Redmi sub-brand will focus on delivering feature loaded smartphones in the budget segment. 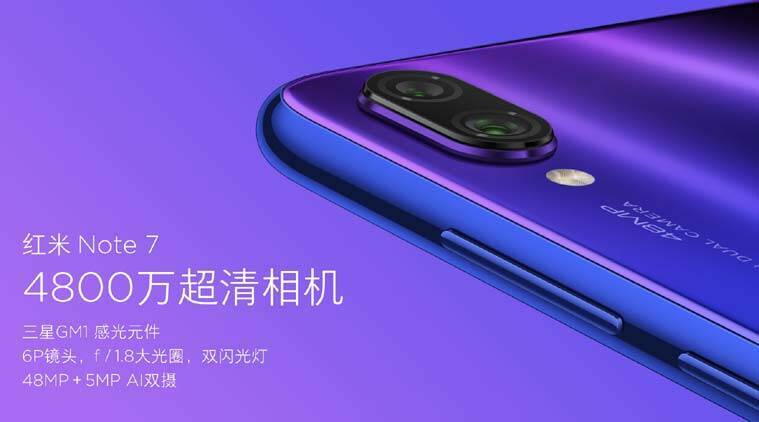 Xiaomi Redmi Note 7 is the company's first smartphone to come fitted with a 48MP camera sensor. As was expected, the 48MP camera is essentially a Samsung ISOCELL GM1 sensor, which was announced by the South Korean giant back in October last year. Meanwhile, the Redmi Note 7 Pro uses a 48MP Sony IMX 586 sensor. The latter smartphone will hit the market post the Chinese New Year. 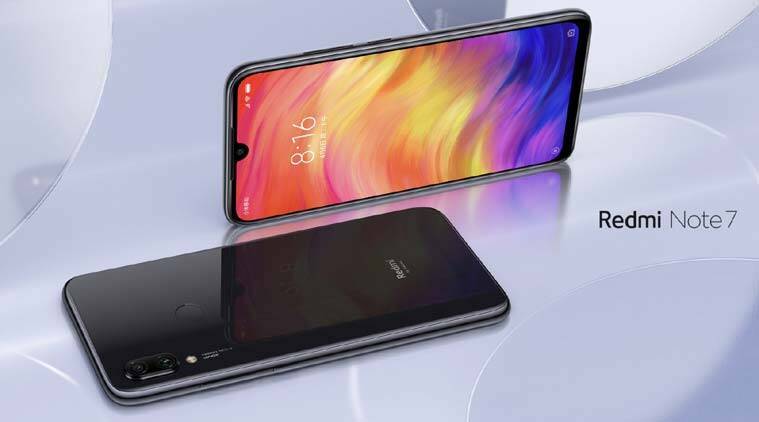 Redmi Note 7 has a smaller notch, compared to the slightly wider one we saw on Redmi Note 6 Pro and Redmi Note 5 Pro series. The processor has also changed to the Qualcomm Snapdragon 660 on the Redmi Note 7. The Redmi Note 6 Pro and Redmi Note 5 Pro both had the Qualcomm Snapdragon 636 processor. The camera is of course 48MP now, the front camera is 13MP. Unlike the Redmi Note 6 Pro, Xiaomi has not gone for dual front cameras on the new phone. Redmi Note 7 also come with a type-C USB port at the bottom, instead of a micro-USB port as seen on the older phones. The glass design is one of the most noticeable feature of the Redmi Note 7 phones. The company is using 2.5D curved glass at the back. Then there' s the 48MP rear camera, which is a big upgrade over the 12MP+5MP combination we saw previously. How it performs remains to be seen. Xiaomi also launch a small photo printer to print pictures straight from your smartphone. The print will cost Yuan 499 in China. Redmi Note 7 sale will begin on January 14, 2019 in China. Xiaomi is introducing an 18 month warranty on the Redmi Note 7. However it is not clear if this will be extended to other markets or not. At the Redmi Note 7 launch, Xiaomi is showcasing the durability of the device and how the glass apparently won't crack even if you step on it. Of course, we will only be able to tell if this is true if we get to test out the device. Redmi Note 7 has a 6.3-inch display, Full HD+ resolution. It has the Qualcomm Snapdragon 660 processor. RAM options are 3GB or 4GB or 6GB. Storage options are: 32GB or 64GB. Camera is 48MP+5MP at the back. The front camera is 13MP. The battery is 4000 mAh with a type-C USB charger. It also sports a glass design at the back. Price starts at Yuan 999 to Yuan 1399. Redmi Note 7 will start Yuan 999 for the 3GB RAM and 32GB storage option. The 4GB RAM and 64GB storage version will cost Yuan 1199. The Redmi Note 7 with 6GB RAM and 64GB storage will cost Yuan 1399. For India, the price translates to Rs 10,000, Rs 12,000 and Rs 14,000 plus. Xiaomi's Redmi Note 7 has a 13MP front camera. It comes with AI features and Portrait mode as well. Redmi Note 7 is the first phone with a 48MP rear camera and uses Samsung GM1 sensor. The secondary sensor is 5MP with AI features. The sensor size 1.6 um, and Xiaomi claims the camera supports printing of poster-level HD photos. The Redmi Note 7 has the Qualcomm Snapdragon 660 processor, according to the livestream. The phone has 4000 mAh battery. It also comes with a one and a half days of battery life. Redmi Note 7 also gets a Type-C USB charging option at the bottom. It comes with support for Qualcomm QuickCharge 4.0. Redmi Note 7 also has a headphone jack as well. 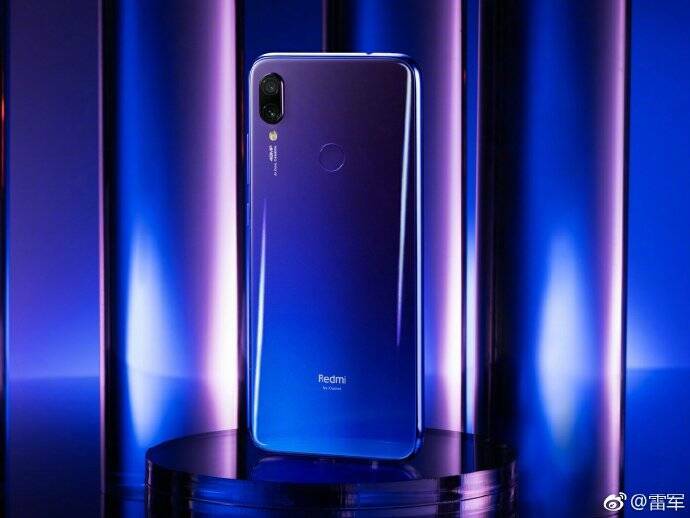 Redmi Note 7 launched in China. Features a waterdrop notch design. Has a slim bezels on the side. Comes with 2.5D curved glass at the back. This has a 6.3-inch display, full HD+ resolution of 2340 x 1080 pixels, 450 nits brightness and 48MP camera at the back. Xiaomi's Redmi event will start soon. Xiaomi's global spokesperson Donovan Sung has tweeted confirming the launch event. Redmi's 48MP camera: How will it work? The new Redmi phone will be the first phone in this brand to sport a 48MP camera. Xiaomi has confirmed that it will indeed be a dual AI camera. The phone will likely have a 48MP sensor, which we have also seen on devices like Honor View20. This also raises questions how the camera will work. Will Xiaomi restrict the resolution? Or will there be a special mode which will let the camera shoot at 48MP? All of this is still unclear. Redmi will now be a separate brand, with the logo on the back of the phones reading 'Redmi by Xiaomi'. This is similar to how Xiaomi is operating with the Poco brand, which is launching mid-range phones with flagship like specifications. With Redmi series, the focus will be on offering value for money devices, where specifications are good but prices are not too high. The Mi brand phones will focus on high-end specifications, as we have seen in the past. In India, it is Xiaomi's Redmi phones which are driving the bulk of volume sales. Redmi's big event will take place in Beijing, China. The Redmi launch event starts at 11.30 am IST or around 2 pm China Time. The Xiaomi China website has a page live for the Redmi launch, and it will likely be livestreamed on the site. However, the stream will be in Chinese. Xiaomi will likely post updates on Twitter, its MIUI forums in English for those who are interested. Xiaomi has made it clear that the new Redmi phone will have a 48MP dual AI camera at the back. The name of the new Redmi phone is still a mystery. Will Xiaomi called it Redmi Pro 2 as some leaked posters have claimed? 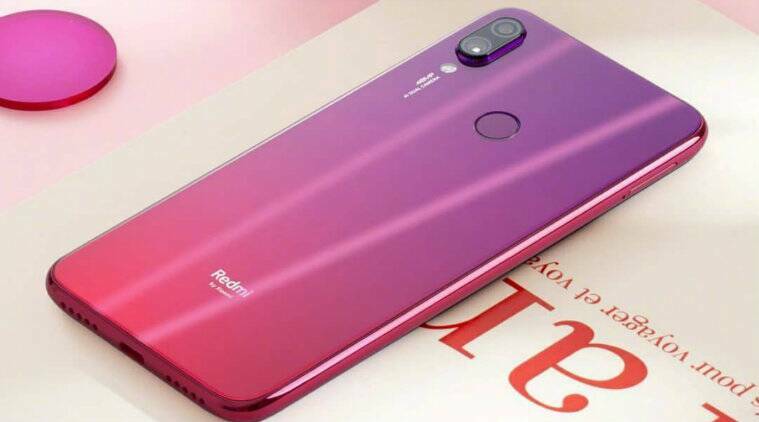 Or will be it be Redmi Note 7 Pro? Given Redmi is going to be a new brand, there could be a Redmi Pro 2 device, which stands out in the series, given the high-end camera specifications, while Redmi Note 7 and Redmi Note 7 Pro might be different phones. We will find that out after the launch event today. Meanwhile here are pictures of the new Redmi phones. 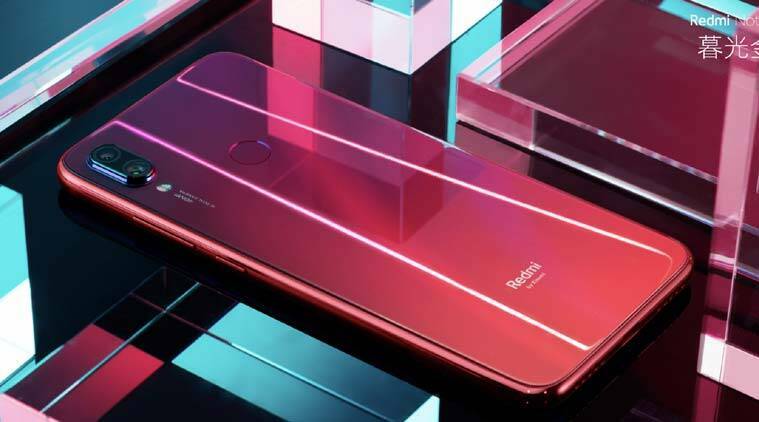 Redmi Note 7 has dual-cameras at the back with a possible 48MP sensor. The phone has a 6.3-inch display with a smaller, waterdrop style notch, and the Qualcomm Snapdragon 660 processor. The battery is 4000 mAh. 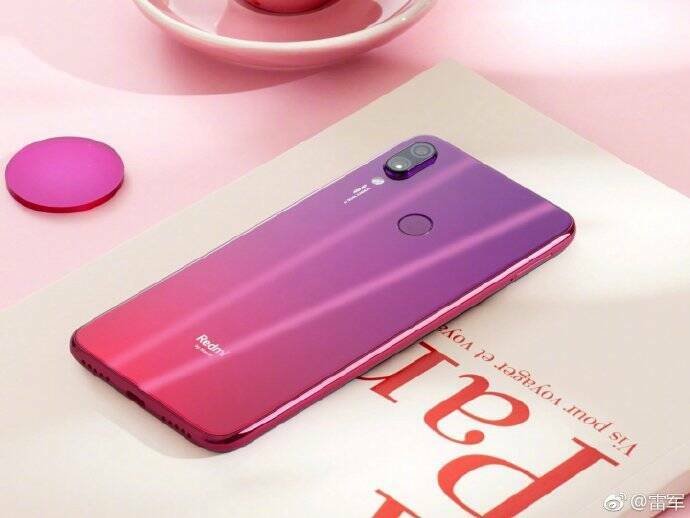 Redmi Note 7 has a more colourful design as well, with tones of pink and purple, and a 2.5D curved glass at the back and front. This marks a change from Redmi's all metal design, which has become rather outdated. The Redmi Note 7 also sports a 13MP front camera. The phone has a type-C USB port and a 3.5mm headphone jack as well.